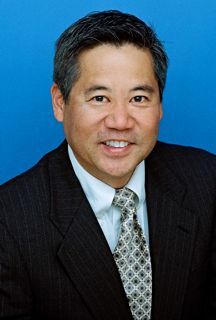 Hawai‘i House Speaker Scott K. Saiki and the House Majority Democrats welcomed nine newly elected Representatives to the 2019 Legislature. 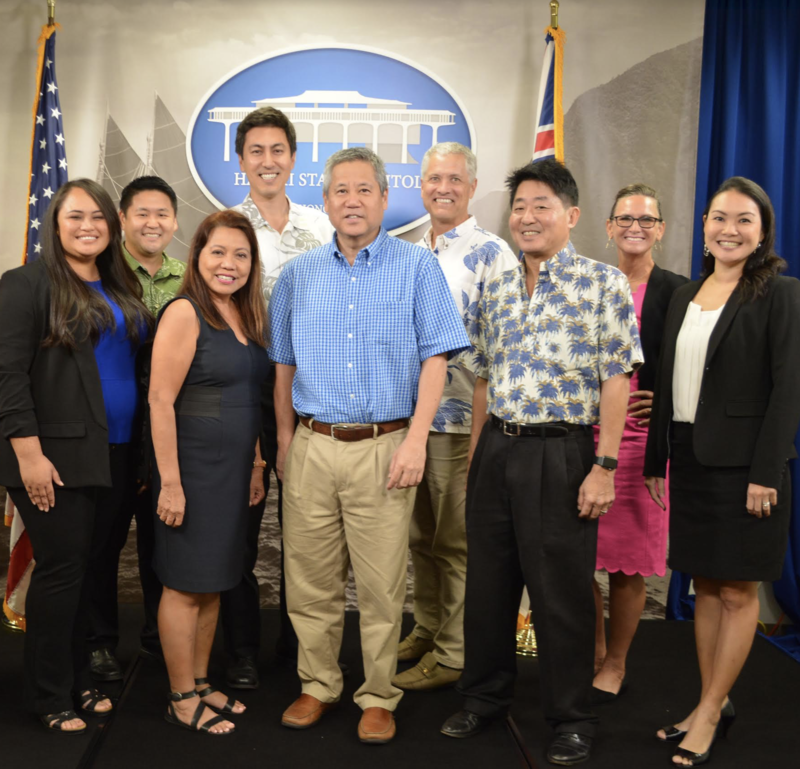 (L-R) Representatives Stacelynn Kehaulani Eli, Troy Hashimoto, Rida Cabanilla, Scot Matayoshi, Speaker Scott K. Saiki, David Tarnas, Dale Kobayashi, Christine M.L. Wildberger and Lisa Kitagawa. Courtesy photo. 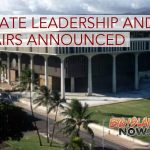 “The incoming Representatives are a very diverse, energetic group and will make a significant contribution to the legislature,” said Speaker Saiki. The nine new members are moving into their offices, hiring staff and receiving training on the legislative process. The group embodies one of the largest freshmen classes at the legislature in recent history. The House has a total of 51 members statewide. 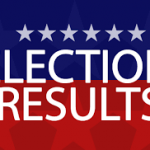 The new representatives include five women and four men, ranging in age from their 30s to 60s. 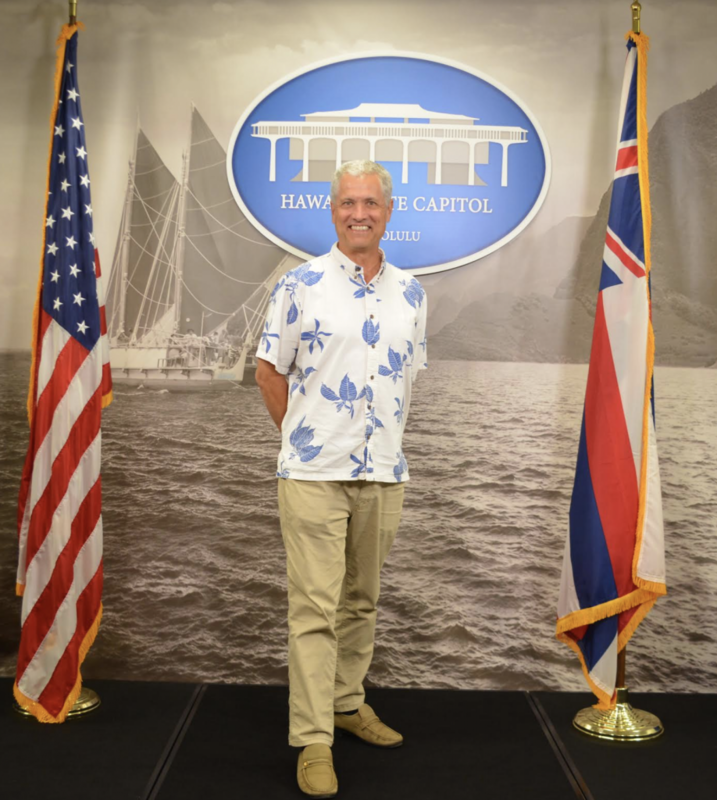 Two are returning lawmakers, three represent the neighbor islands, and the backgrounds of the nine members reflect various occupations including educators, business people and attorneys. 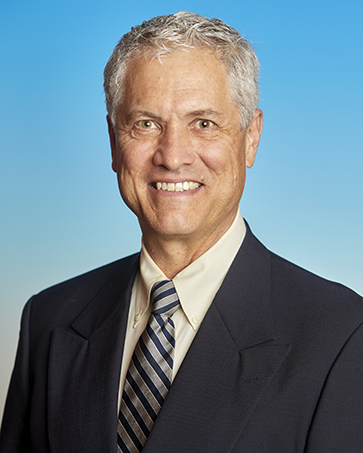 Representative David Tarnas. Courtesy photo. The 2019 Legislative Session begins at 10 a.m. on Jan. 16, 2019.